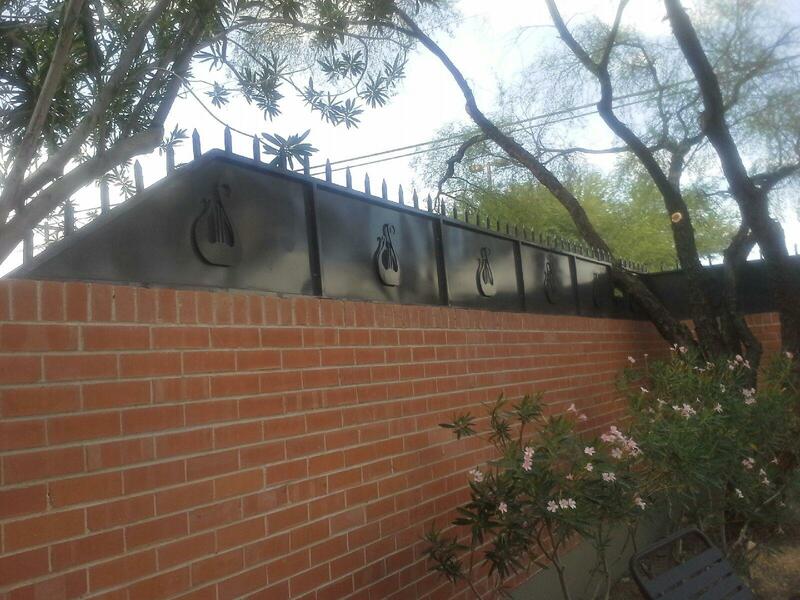 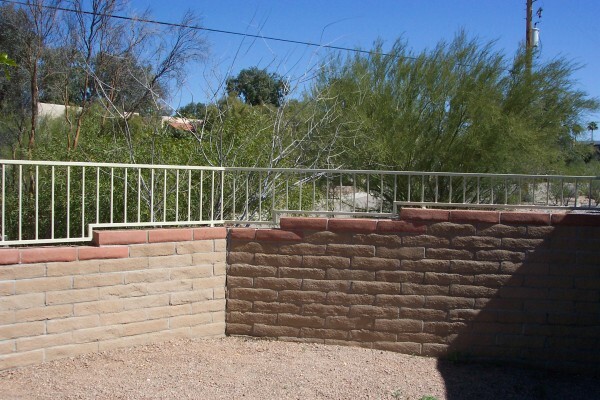 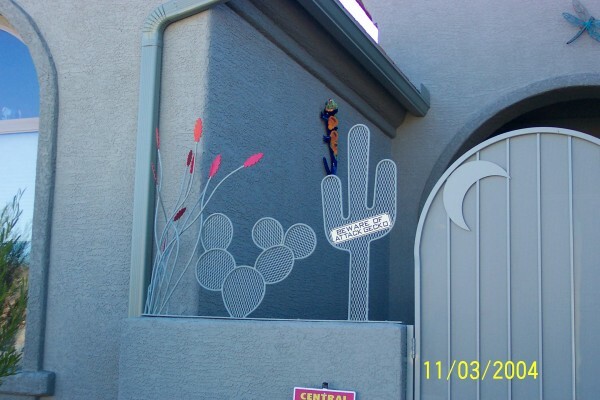 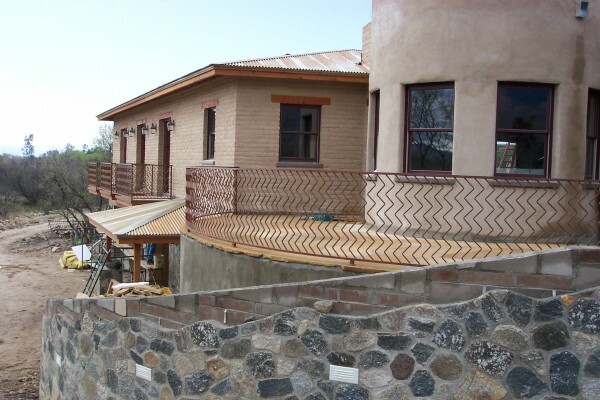 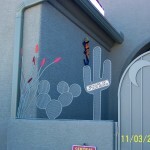 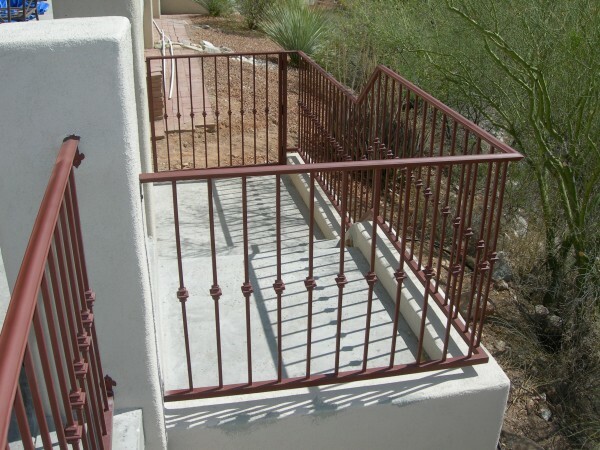 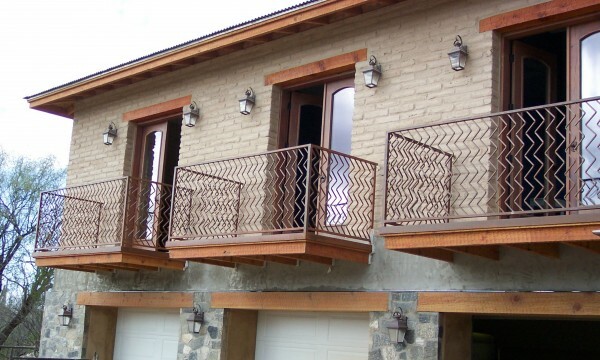 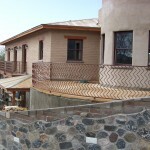 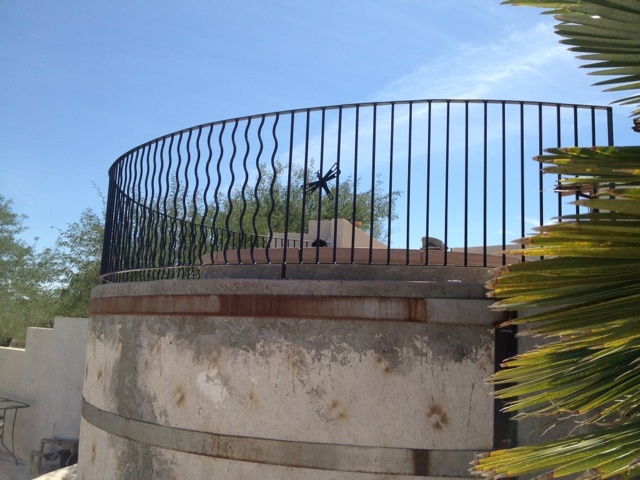 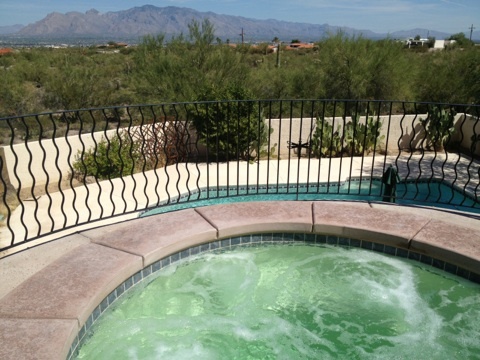 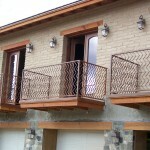 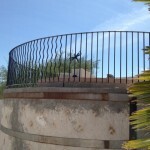 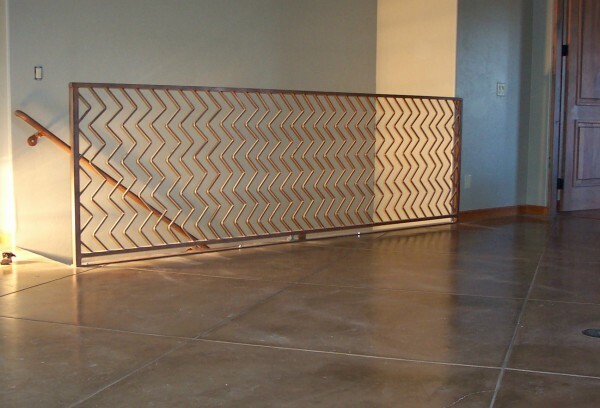 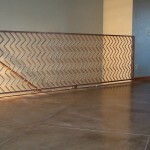 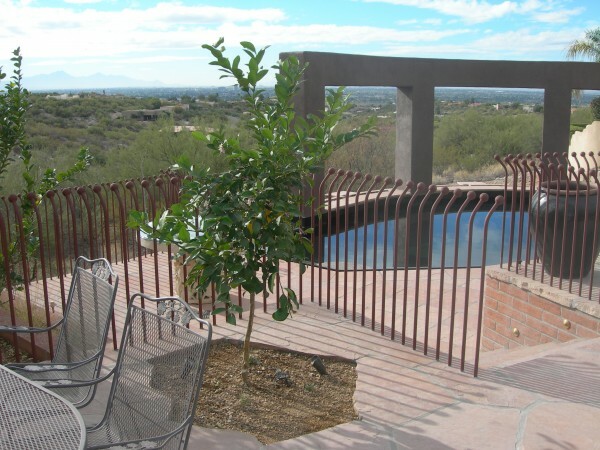 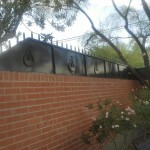 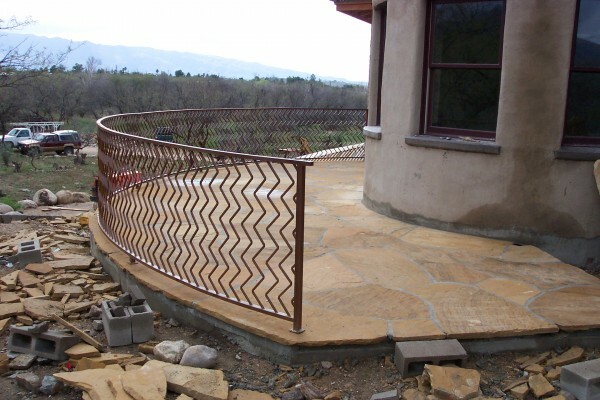 From pool and balcony fences to wall toppers, The Larger Company creates pieces that combine special design elements with functional security features. 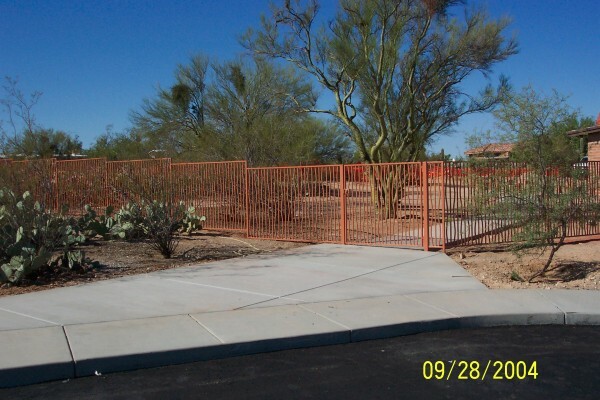 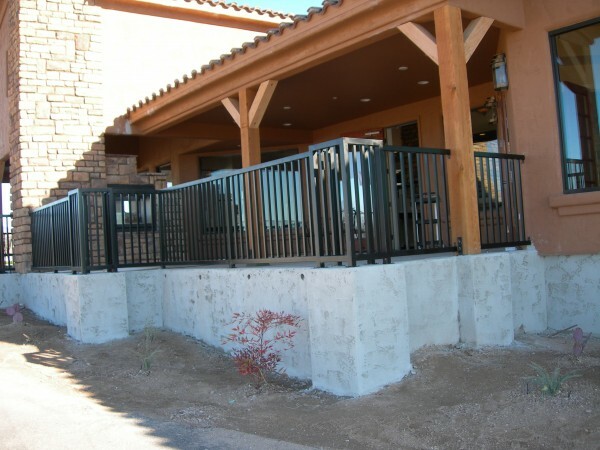 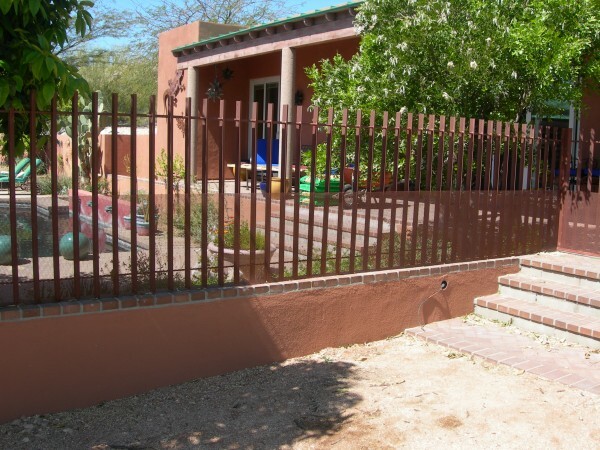 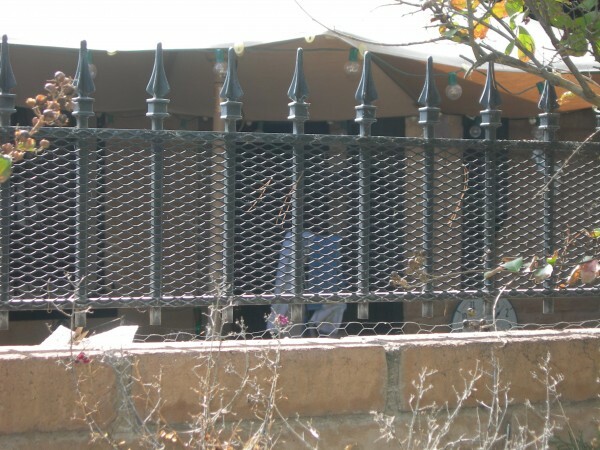 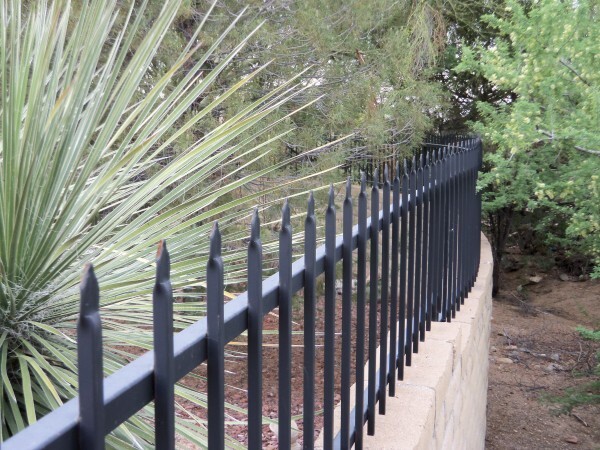 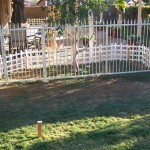 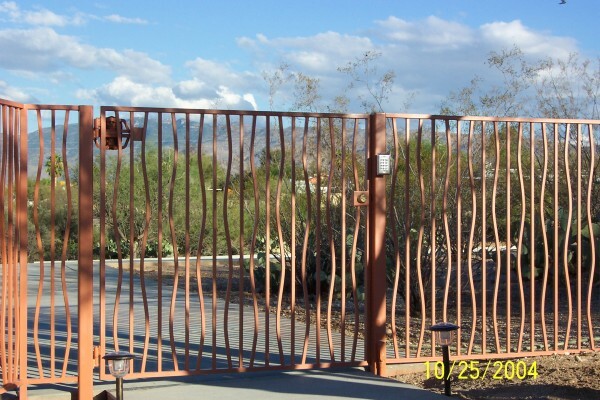 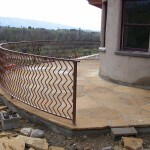 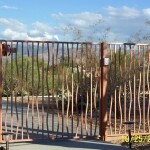 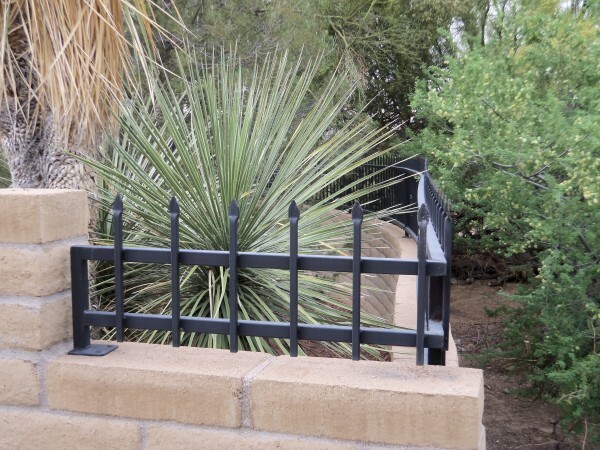 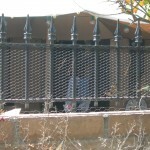 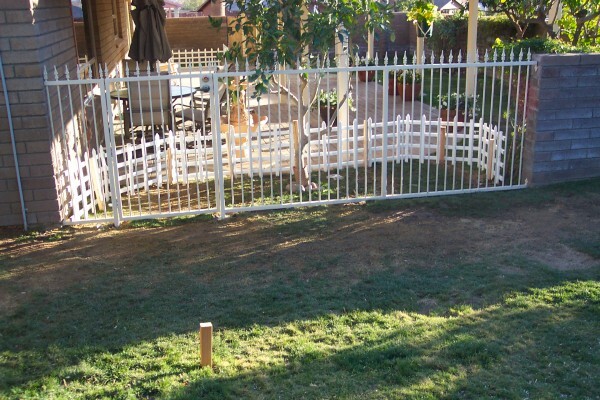 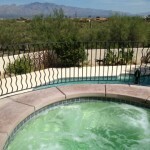 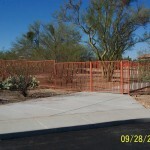 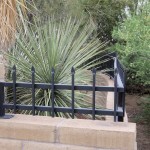 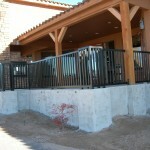 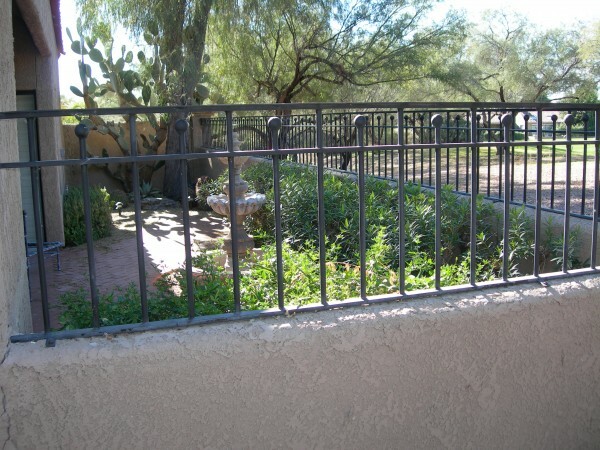 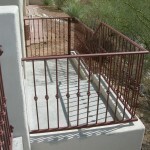 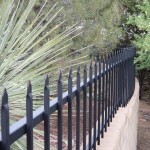 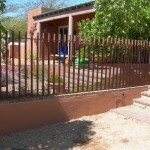 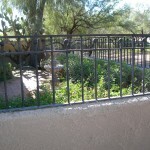 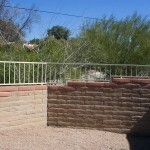 All of our fences are built to code to uphold safety standards and give our clients peace of mind. 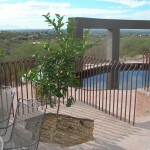 Bring us in the design you’re thinking about or pick something from our portfolio.